Loudwire's Best Live Band Bracket – Round 2: Avenged Sevenfold vs. X Japan. 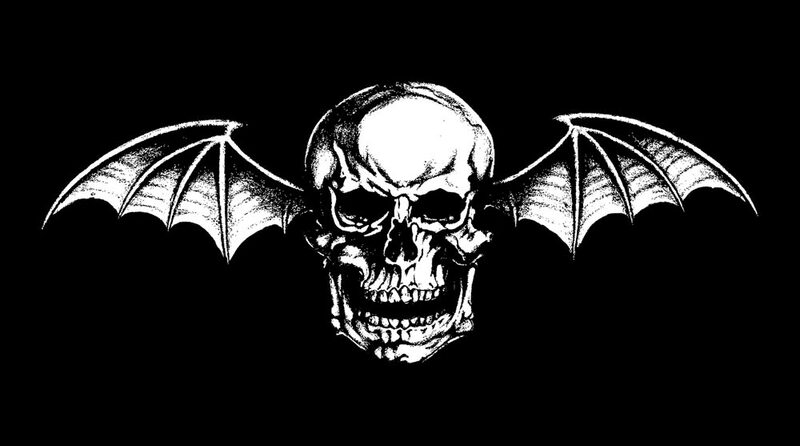 Avenged Sevenfold moved past Five Finger Death Punch in Round 1 of Loudwire’s ‘Best Live Band’ bracket and are now facing X Japan in Round 2. Do your voting here. You can vote once an hour. Voting ends Tues, July 21 at 10AM ET. Avenged Sevenfold fans are of similar ilk. They allowed the band to defeat Five Finger Death Punch in Round 1 and will surely give the group a massive push against X Japan. 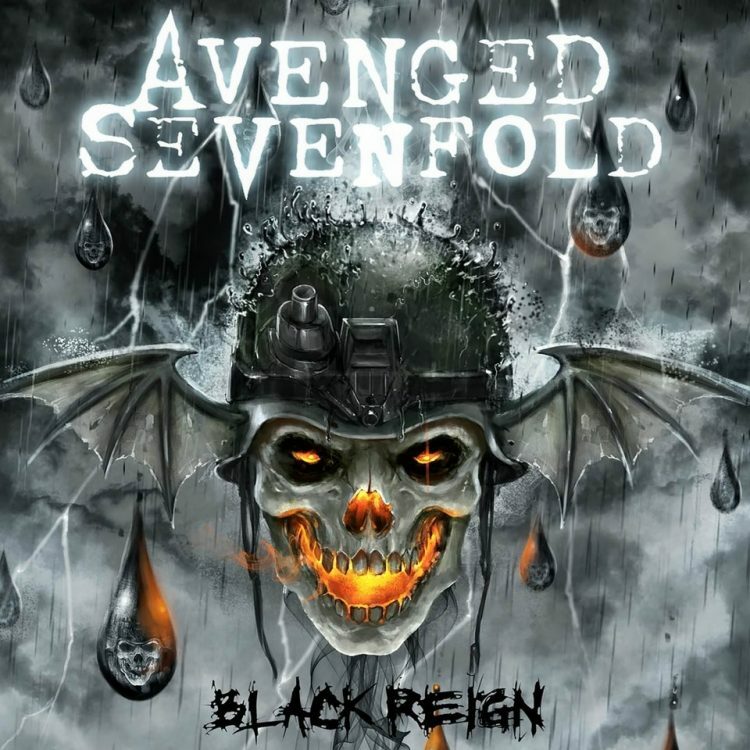 Fire and gigantic pieces of band imagery regularly fill A7X’s stage, as do some of rock’s most talented shredders. 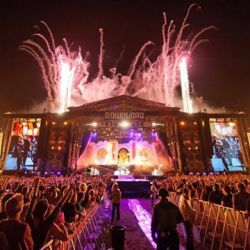 ← Avenged Sevenfold Live At Rock USA 2015 – Photo Round-Up. 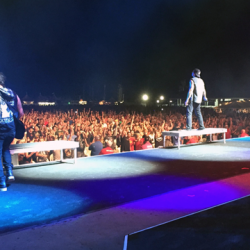 Avenged Sevenfold Live At Rock USA 2015 – Photo Round-Up. Attending Any Avenged Sevenfold Shows?